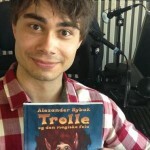 “Review: Alexander Rybak’s first childrens book shows that he is a warm and wise story-teller. – Debuts with book about a fiddling troll. 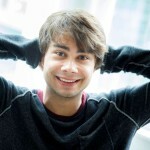 It happens quite frequently: Culture Celebrities want to write a children’s book. Many fail. 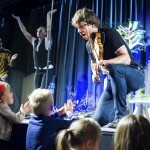 It may nevertheless seem that one artist group succeed more often; musicians. Jo Nesbø and Paul McCartney are among those who have written fine for children. Maybe it’s about a musicality that can be transferred. 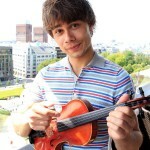 Now debuts also violinist and entertainer, Alexander Rybak as an author for children with the fairytale-inspired “Trolle and the magic fiddle“. 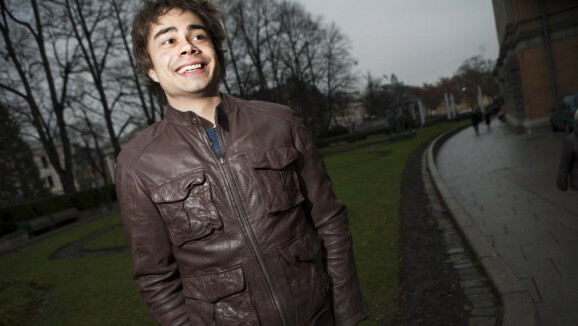 Here he shows to be a warm and wise story-teller, who also masters the language as an instrument”.